Are you looking for a PR agency in Switzerland? Brand Affairs is an independent Swiss PR agency. 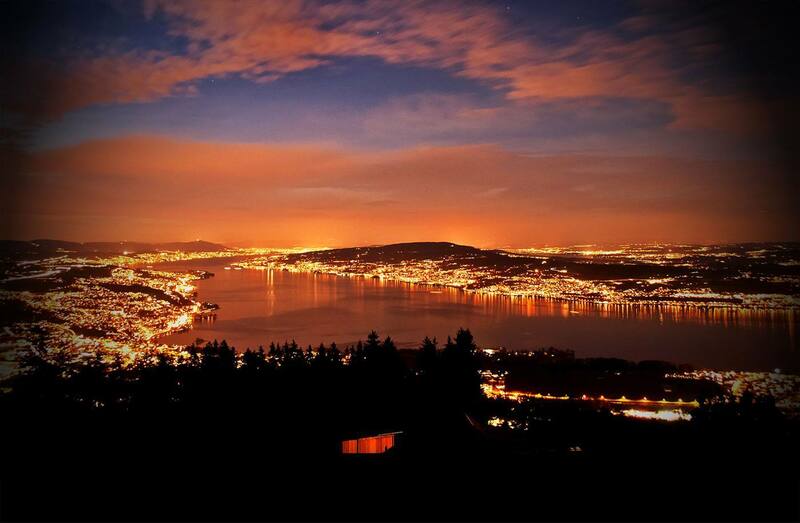 Founded in Zurich in 2006, we cover all areas of Switzerland. Additionally we have an operation in London. Brand Affairs offers consulting services in the fields of Brand Strategy, Public Relations and Digital/Social Media. Our clients are international corporations such as Harley-Davidson, Chiquita and Vertu, as well as national players such as Switzerland’s leading private hospital group Hirslanden. Get in touch with Brand Affairs Managing Partner Reto Zangerl. Call +41442548000 or send an e-mail: reto.zangerl@brandaffairs.ch.